6 Bedroom House To Rent in Beaconsfield for £5,000 per Calendar Month. 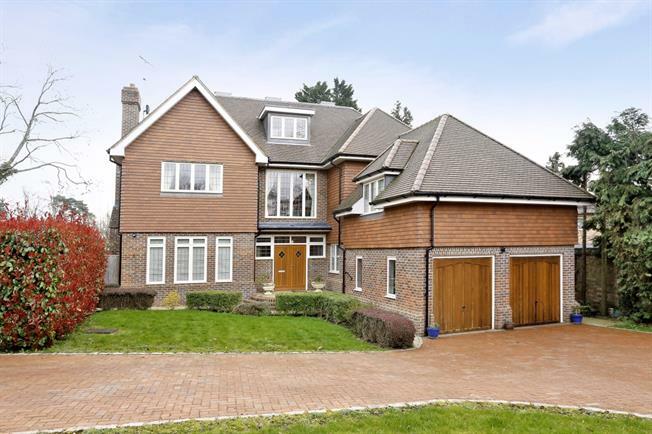 This lovely, gated, bright, modern family home offers well planned accommodation providing five receptions, open plan kitchen/family space, five bedrooms and five bathrooms. Off street parking and garage.